We have an excellent transition programme that ensures all students that are coming to the Academy feel happy, feel safe, and feel confident being in the Academy. Our Transition model at the Academy is based on 4 areas of strength: Teacher-Led transition, Student-Led Transition, both Teacher and Student-Led transition and many opportunities to visit the Academy on transition Days. We have very strong links with our partner primary schools and schools start visiting the Academy in Year 3 to undertake Transition projects. Mrs Hewitt Vice Principal Saint Nathaniel’s Academy. 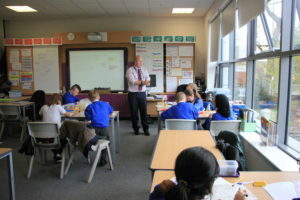 Numeracy & Literacy Master Classes are held weekly for pupils. 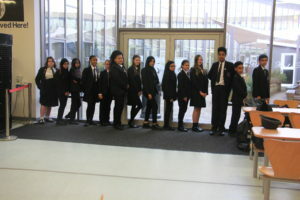 The Co-operative Young Leaders support, plan and deliver after-school clubs at partner primary schools. Pupils enjoy our Annual Christmas Party for Year 3 children and Pantomime visits. 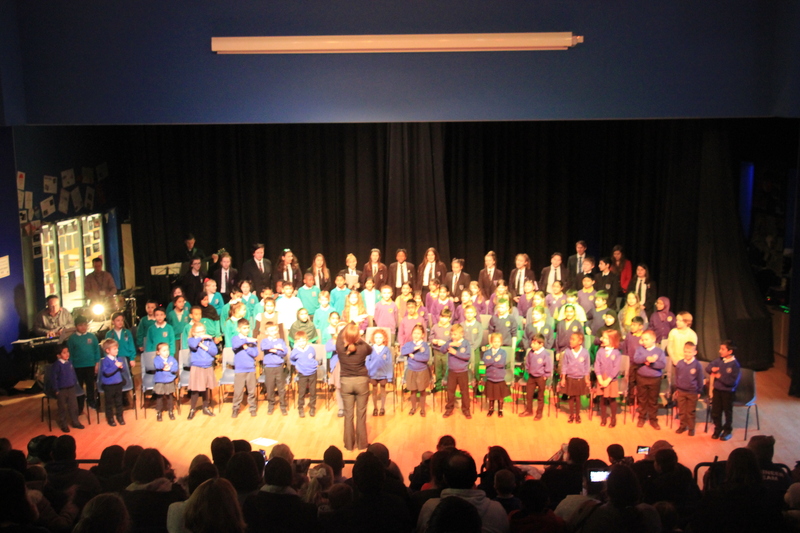 The Parents Teachers and Friends Association host events such as Arts & Book evenings where parents can meet and chat with other parents and Year 5/6 Discos for the new pupils to meet new classmates.